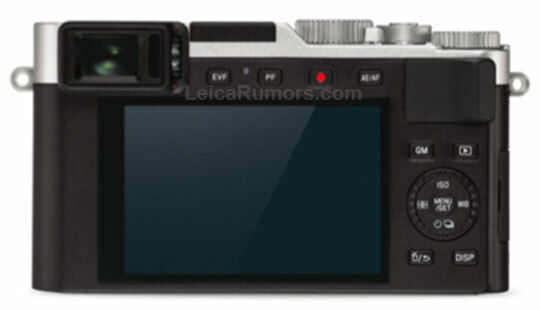 The previously rumored Leica D-Lux 7 camera (pictured above) will be announced next week on or around November 20th. 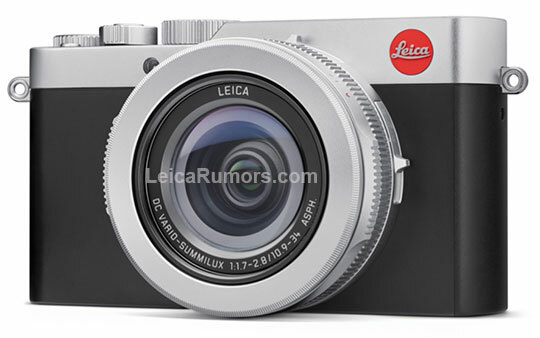 Based on the price of the previous Leica D-Lux Typ 109 model, I expect the D-Lux 7 to be listed for around $1,200. 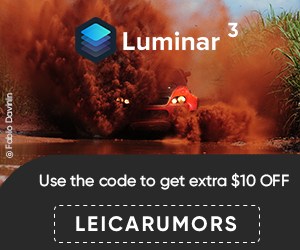 The identical Panasonic Lumix DC-LX100 II camera is priced at $997. 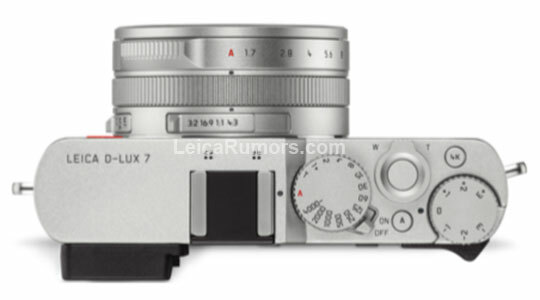 This entry was posted in Other Leica Stuff and tagged Leica D-LUX 7. Bookmark the permalink. Trackbacks are closed, but you can post a comment.